Do You own or manage a bar, night club, hotel, or other hospitality businesses that requires a stocktaking service? Then Synergy Stocktaking Meath can help you achieve industry leading accuracy in your stocktaking routine. Our process includes full reporting that will provide you with detailed information and analysis to enable you to fully control and manage your business to improve its overall profitability. Our unique system has without fail put cash back into every business that uses the services by significantly reducing and/or eliminating theft and fraud. You will see results immediately. 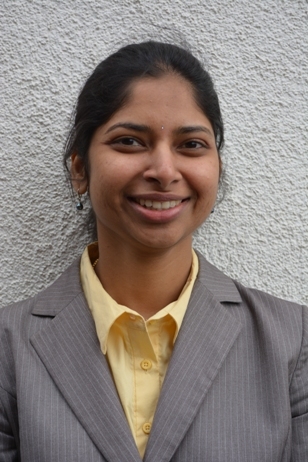 Sapna Naluri is our locally based stocktaker working with hospitality venues in the Co. Meath area. Call Us Today to learn more about our Stocktaking Meath service and See How We Can Help to keep the cash in your business!